A handbook not only for surviving adversity, but for discovering how to thrive as a result. Strip Naked & Re-Dress With Happiness is a handbook not only for surviving adversity, but for discovering how to thrive as a result. Maria Hocking’s own inspiring personal story is woven throughout the book, accompanied by ‘changing room tips’ - tools and techniques to help you understand your emotions and behaviours, and move through personal challenge. You’ll discover that ‘getting naked’ – losing what you used to take for granted - is an opportunity to let go of who you thought you were, and find out who you really are. Enter the changing room to change your mind and your life. Maria is walking, talking, pen pushing proof that these tips work, because she used them to change her own life. 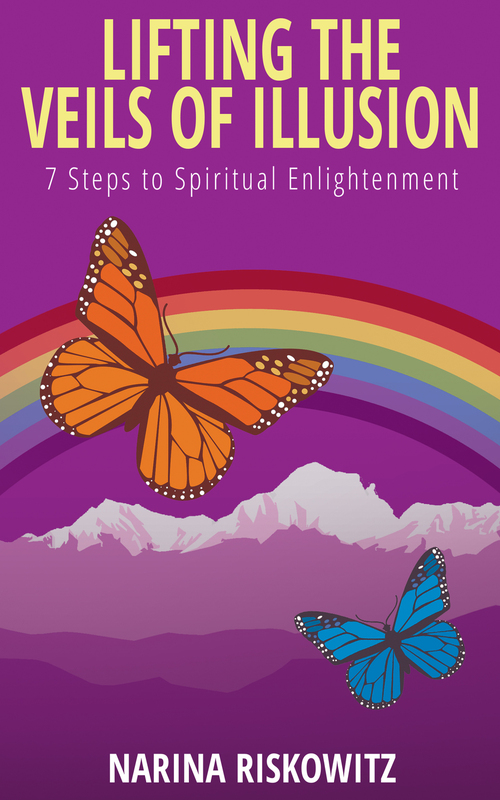 Within every challenge lies a gift, just waiting to be discovered: this book will open your eyes to help you find it, and discover a higher level of happiness as a result. 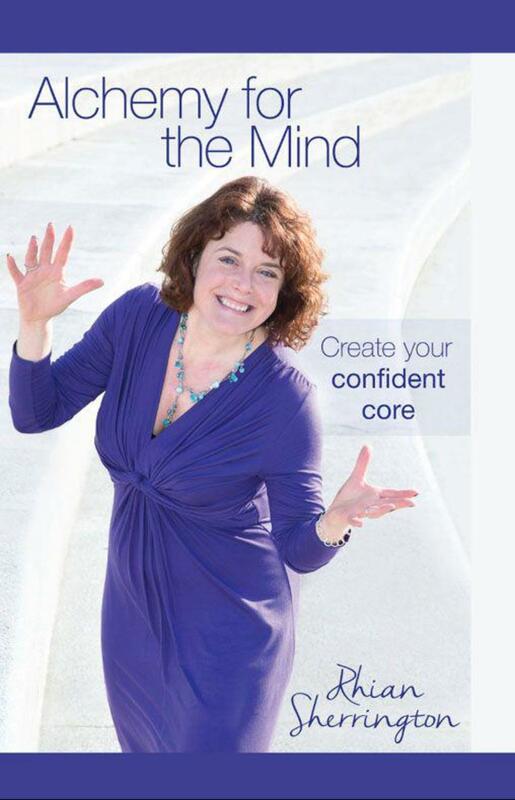 Maria Hocking is a life coach, writer, inspirational speaker and motivational trainer. Known as the UK Life Changer, she regularly travels far and wide, enabling her clients to change their lives with her words. She has a huge knowledge within the fields of health, well-being and happiness and she walks her talk. Having been through challenging times herself, she uses her experiences and her learnings to help others. 'Not only is Maria an absolutely lovely and beautiful person, which I experienced when I was lucky enough to meet her, but she is a fantastic writer also. 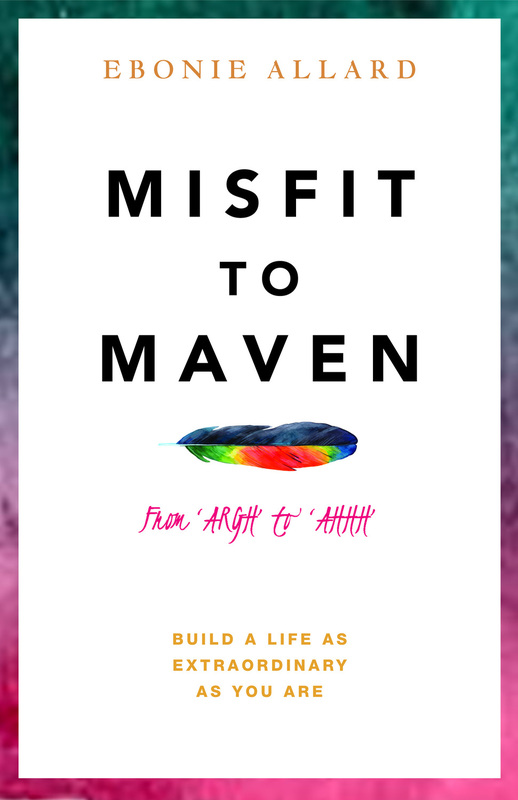 This book is informative as well as inspirational and heartwarming, allowing you to connect with Maria as a person but also gain a new understanding of your own life, helping you to evaluate where you're at and also reminding you to not sweat the small stuff! 'I defy anyone not to be inspired by Maria Hocking's story. Oh my word! However bad you think your life is, just be grateful you haven't had to limp in Maria's shoes. It was a rather sobering experience to read Maria's story as, at the time of reading, I was feeling pretty sorry for myself. I just have to look at Maria's smiling face on the back of the book to give me a lift now. Strip Naked & Re-Dress With Happiness, through excellent concise exercises, gives you the tools to be able to look inside yourself and go back to basics. Just look at a child playing with an empty cardboard box and see how happy they are...take off your many layers of cynicism, negativity and self-doubt and go into the changing room to Strip Naked & Re-Dress With Happiness. I'm not going to say that Maria's book changed my life the minute that I finished reading it as this is a book to go back to again and again, along with the resources available on Maria's website. It has, however, changed the way that I think with simple exercises such as my favourite: random acts of kindness. Have you ever noticed how contagious a smile is? I've certainly noticed how contagious a bad mood is and, to my shame, I can see the mood of others around me changing to reflect my dark aura. A sobering thought came towards the end of the book: "life is far too short to just exist" and if you take nothing else away from this book, take that one thought. We only get one life so don't waste it by being unhappy, you have the power to change it with Maria's help, of course. 'I’d like to recommend this book to everyone who is lost, confused, unhappy, feels that they haven’t found the way, or themselves. And to those who are reasonably, or maybe even perfectly, happy and content. I’m lucky enough to feel very happy and content right now, but it has been a bumpy, sometimes rocky, sometimes boulder-strewn journey. And it’s not over yet. Which is why ‘Strip Naked and Re-Dress with Happiness’ is such a welcome addition to my library. ‘Strip Naked…’ is about overcoming adversity by turning it to your advantage, about realising that sometimes you have to allow the mud to settle before you can clearly see what lies at the bottom of it all, about connecting with the power and energy of nature, and about throwing away all those ‘garments’ you wore because you thought they were you – and re-dressing with determination, and happiness. Maria writes poignantly from personal experience. 'This book made me laugh, made me cry and also made me believe there is another way to be. I read this book in two days, (I am a fast reader but have to be engaged) and I was captivated. I don’t know how this lady is the powerhouse of positivity that she is. This book articulates everything it is to be a survivor, to overcome adversity, not only that, but to turn it on its head. To read a book like this humbles you, inspires you, it also makes you take a long hard look at your own life. I have been guilty of wallowing in some self-pity in the past, thinking my life was just too hard. I used it as an excuse to avoid achieving anything, I was stagnant and stuck. After finishing this I don’t think I’ll ever be able to do that again. Maria has written with eloquence, warmth and humour. She takes you through the darkest moments of her life only to guide you into the wondrous light that is Maria Hocking - life coach & motivational trainer and now Author. She may just change your life. 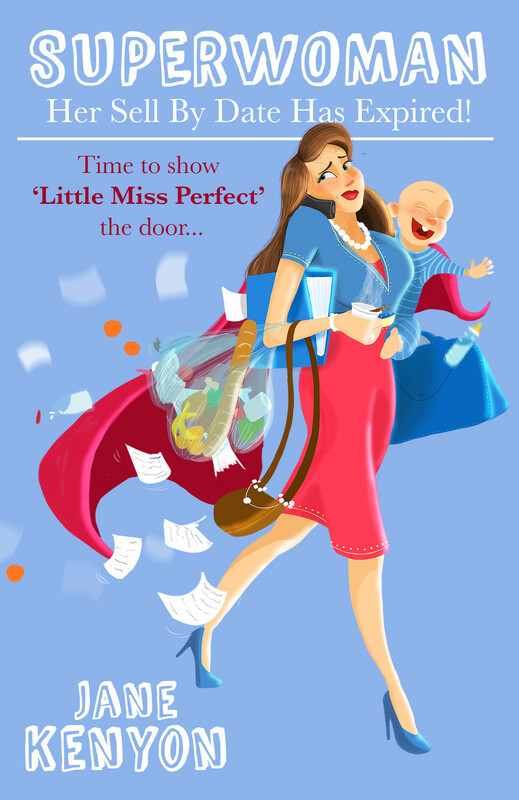 'This is a wonderful and uplifting read, which when started I couldn't put down. I began by crying which turned into smiling then laughing (out loud) then finished with crying again. A unique book which gives an insight of Maria's life, and the way she overcame difficult periods throughout, interspersed with helpful, easy and understandable ideas for anyone wanting to turn their life around. - this is Maria's 'changing room'. Her true story is an inspiration, and this alone would make a lovely uplifting short play that could easily be televised !